Obituary for Sonia Jean Bernhardt | McGlade Funeral Home Inc. 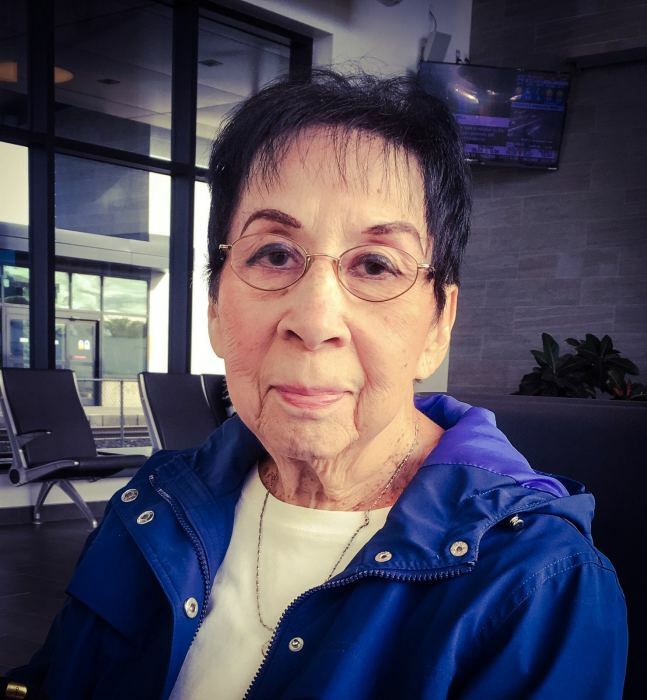 Passed away unexpectedly at home on April 4, 2019 in her 88th year. Daughter of the late Marvel and Loretta Bernhardt. Cherished mom of Lynn `Kip` S. Bernhardt (Faye) and Heather Green. Treasured grandma of Leslie Hergott, Kim Hergott, Lindsey Top (Matt) and Brittany Schmeler (Chad). Great grandma of Jarek, Ashton, Rilynn, Cooper, Presley and Nash. Dear sister of Sylvia Holland, Marvel `Sonny` (Reta), June Mitchell, Gloria Idzenga (Allan), Helen Clare (Paul), Robert `Bob` (Joyce), William `Billy`(Marie), Terrance `Terry` (Linda) and Larry Dana (Linda). Sonia will always be remembered by her many nieces, nephews and cousins. Family and Friends will be received at McGlade Funeral Home on Monday, April 8, 2019 between the hours of 2:00 - 4:00 & 6:00 – 8:00 p.m. and on Tuesday between the hours of 11:00 – 1:00 p.m. Funeral Service will follow at 1:00 p.m. in the Funeral Home Cremation to follow Service. For those who wish, memorial donations may be made to the Canadian Cancer Society in memory of Sonia.